Back in January we begun research looking into pre-arrival reading amongst our first year undergraduate peers. Our aim was to see how many people received pre-arrival reading lists for their course, and if they actually bought and used the books on their assigned lists. We also used our research to see what our peers did if they did not receive a pre-arrival reading list and if things changed once lectures and their course fully began. A massive thank you to the 115 people who took part in our survey. 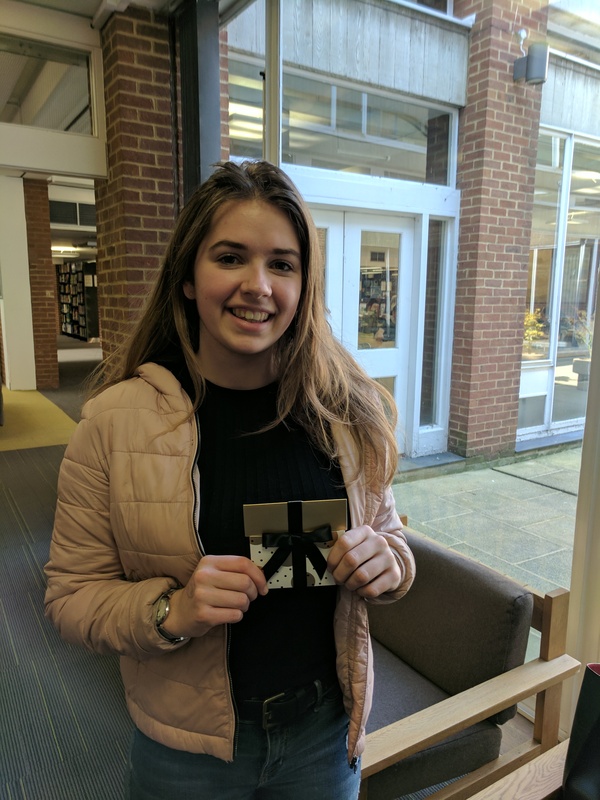 We are very happy to announce that our winner of a £100 amazon voucher and set of study skills books is Lucy Baker! Once again, thank you to everyone whom participated in the survey and keep an eye out for future questionnaires to participate in.